If you need 24hr residential glass repair then you are in the right place. Britannia have over 20 years of experience alongside a great reputation serving the residents of London. We also have a strong affiliation with local Police and our work is police approved. 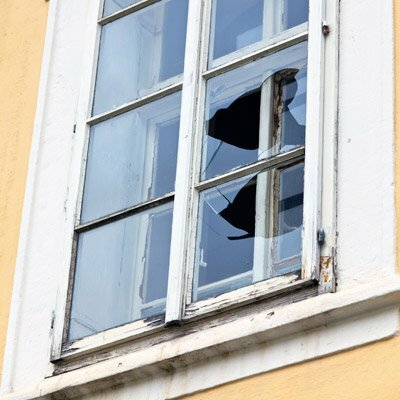 Within an hour we can reach your property and within a total of 2hrs we can secure your property by boarding up your broken or cracked window. More often than not it is possible to repair the window at your home right there and then as we carry a huge variety of window glass in stock, if not we board it up and return as soon as possible to make a permanent repair.